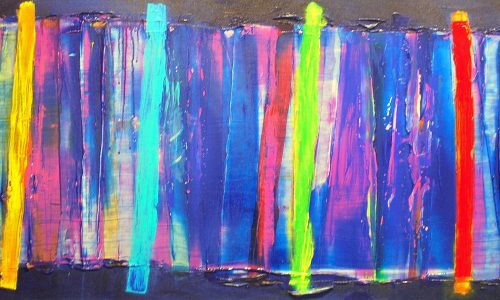 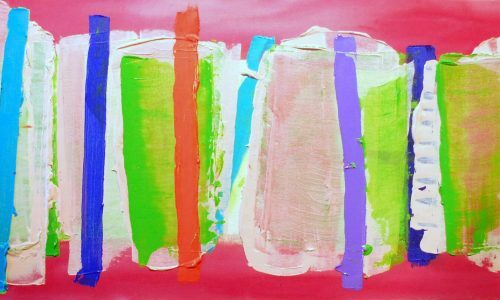 Scott Plear is an abstract artist whose work is noted for its risk-taking use of colour, texture, and layering. 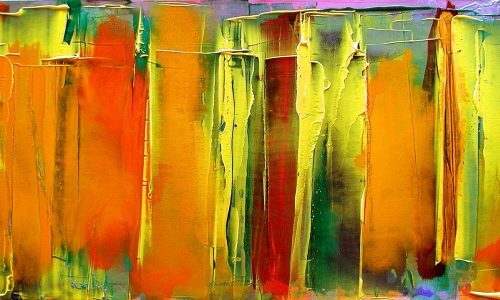 His work focuses on non-objective imagery, and his practice of painting is concerned with the use of the visual elements as a means of expression. 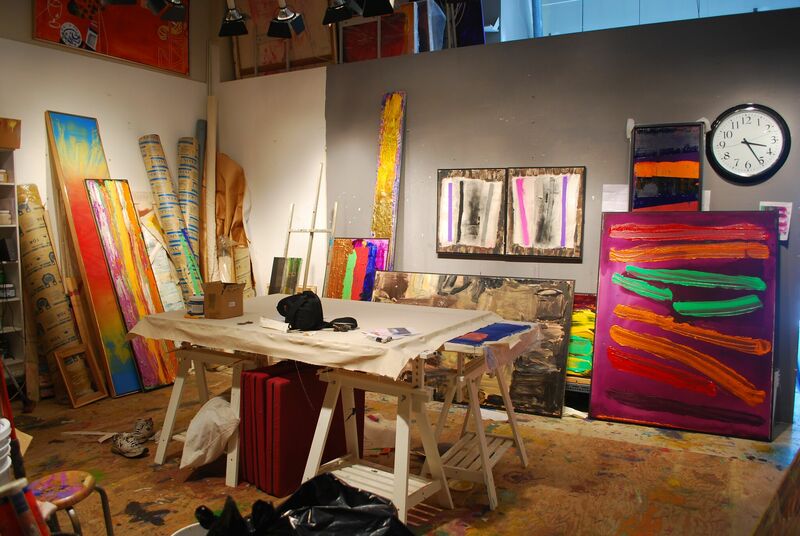 He paints on unstretched canvas, varying the format and process depending on the direction of the painting.